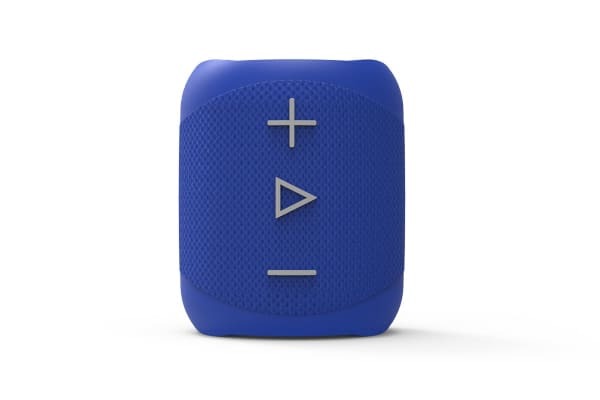 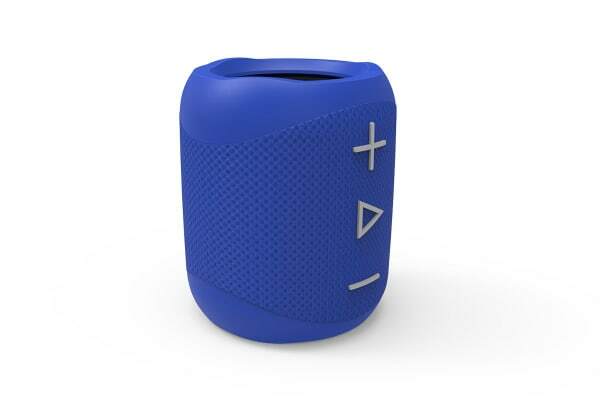 Take the party with you using the BlueAnt X1 Portable Bluetooth Speaker. With over 90dB SPL of immersive sound and powerful psycho-acoustic bass extension you can feel, the BlueAnt X1 Portable Bluetooth Speaker delivers deep rich lows paired with a highly dynamic sound range. 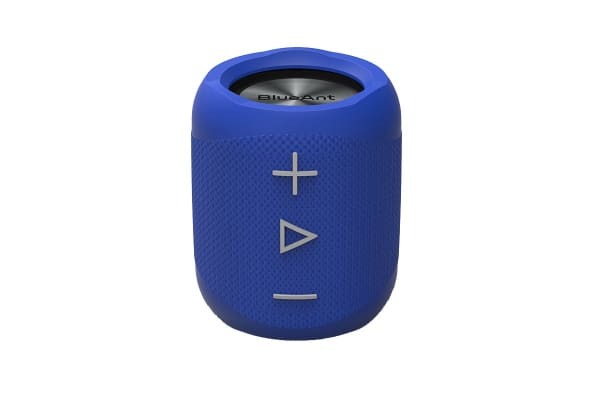 Featuring advanced DSP technology, this speaker is perfect for all occasions.